Smart speakers are all the rage, and the more skills they have, the more they can do. But what if you wanted to make your own skill? Using a smart speaker generally requires following someone else’s rules, and using settings and skills that are made for you. Need to find out the weather? That’s easy, and you can just ask it to do that, but if you want your smart speaker to read you a specific website and turn on the lights as you get up in the morning, well that’s a little more complicated, and might require a different type of learning for the speaker. It might even require you build a skill specifically for the speaker to use, and that’s where things can get complicated. While routines and skills have generally required some element of programming, Amazon has been toying with something over in the States, and is launching it in Australia. 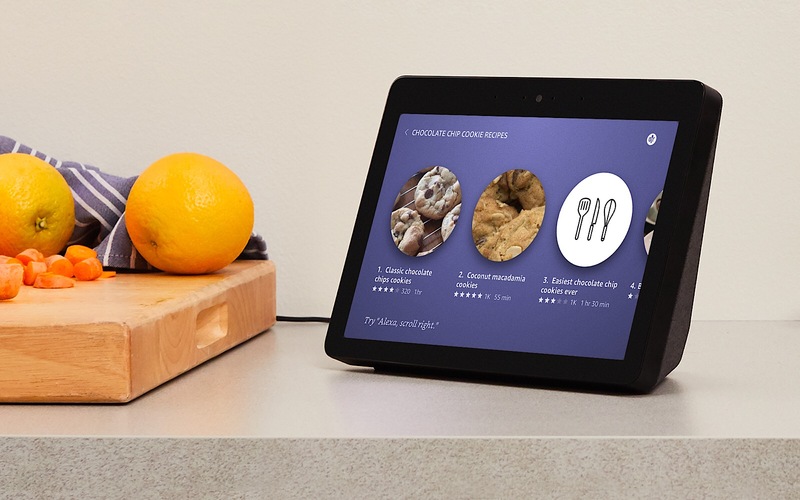 It’s called “Blueprints”, and it’s a starting point for people keen on making skills for its Amazon Alexa-enabled speakers, including devices like the Echo Plus, Echo Dot, and Echo Show. The idea is that you use a set of prebuilt templates to create your own skills, allowing an Alexa-enabled speaker to run actions that you’ve setup. That might be provide information when it’s requested or to play a game, but the idea is that Amazon’s Alexa Skill Blueprints act as the starting point needed to make an Alexa speaker more valuable in your life than simply asking it for the news, the weather, or to play that song you’ve had stuck in your head. 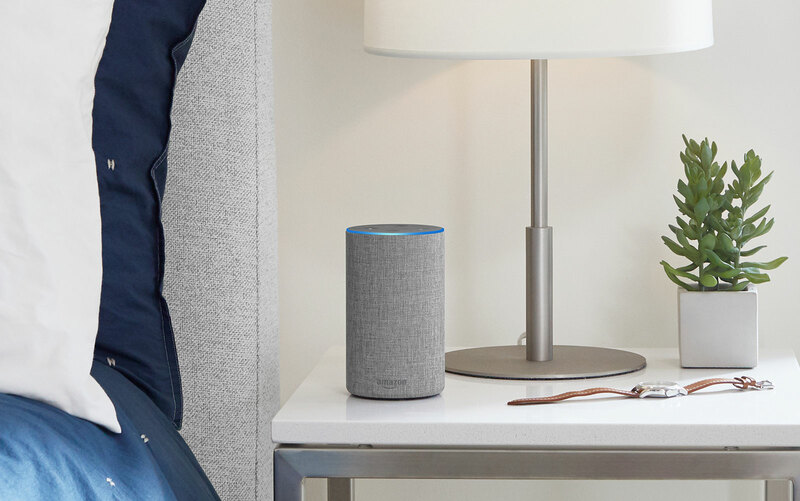 “Alexa Skill Blueprints is an entirely new way for you to create personalised Alexa skills just for you and your family,” said Kate Burleigh, Country Manager for Alexa Skills in Australia and New Zealand. Tested in America for more than a few months, it’s a concept that won’t require you to learn any coding, though obviously if you want to do things with an Alexa speaker that Blueprints doesn’t cover, you may have to go that way. Owners of Alexa-enabled speakers have access to Amazon’s Skill Blueprints now, available through the Blueprints website.